TONY Popovic has reportedly signed a three-year deal to coach Perth Glory. Glory owner Tony Sage is expected to announce the former Western Sydney Wanderers coach as Perth's new mentor on Friday. The Glory of have been searching for a new coach since the axing of Kenny Lowe at the end of their disappointing 2017-18 campaign. 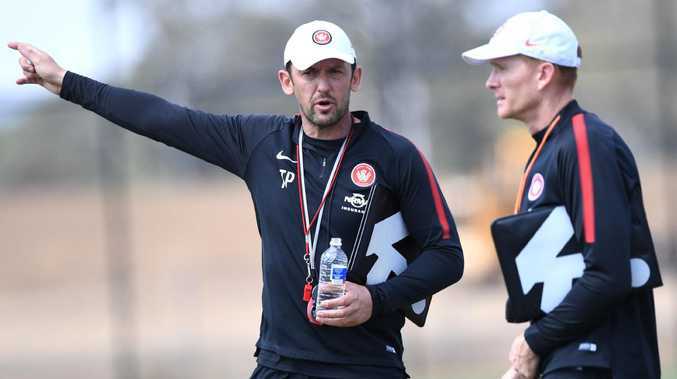 Former Socceroos defender Popovic, 44, coached the Wanderers from 2012 to 2017, guiding them to AFC Champions League glory in 2014. Last year he quit Western Sydney to coach Turkish club Karabükspor, but was sacked less than three months into his tenure.